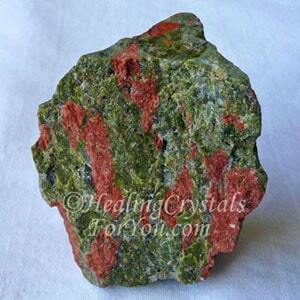 Unakite is a stone that encourages visionary abilities by opening your psychic vision. 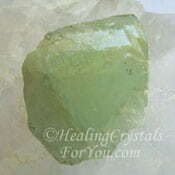 It works through the third eye chakra and aids you to visualize the things you desire in your life. 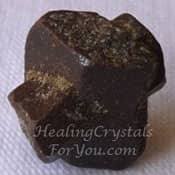 If you are wondering how to sleep better, this is one of the healing crystals that will assist better sleep, and will also help to relieve stress. 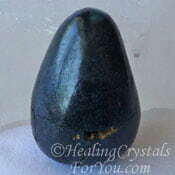 It has an excellent balancing action for your emotions, bringing your emotions into line with your spiritual aspects. Addictive habits that you have had difficulty dealing with, will be helped by its energy. It will give you help to break through the barriers that have held you back from being able to achieve your desires. The meaning of this stone's name relates to the location in the USA where it is mainly found, in the Unakas Mountains in North Carolina. Although most of the stone comes from the United States, it is also found in Switzerland and in Zimbabwe in South Africa. 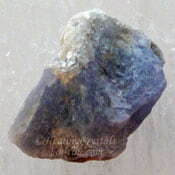 This stones color may vary, and this depends on the dominant mineral that is contained in an individual stone. It is made up of a mixture of different materials, including quartz. The combinations in different types of Unakite are quite diverse and in the case of this mixture. This stone is made up of either Salmon Pink Orthoclase or Red Jasper with Green Epidote, and they have various other inclusions which may be quartz and/or granite. 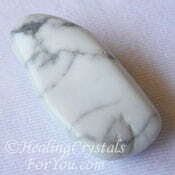 This is a lovely stone that is highly spiritual. 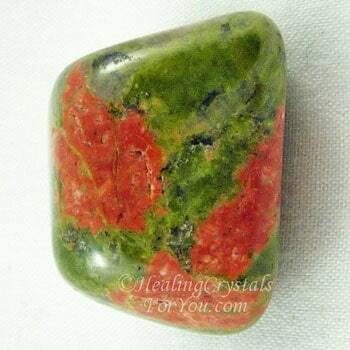 Unakite Stone will bring through serenity and optimism about the future and will also aid your spiritual growth. This is a good stone to use during the difficult situations the world is undergoing right now. 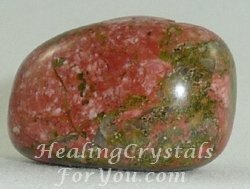 Unakite has a protective element within its make-up and will help you to release negative energies and addictions that may be holding you back. If you have been feeling depressed or feeling that you don't know what the future holds for you, sleep with a piece of this stone under your pillow. It is an excellent help if you are have been having trouble sleeping, and it will aid you if you are stressed. It also has a quite powerful vibration within the heart chakra and the thymus chakra, also known as the higher heart chakra. 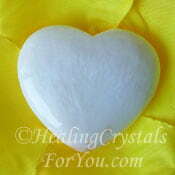 The thymus or higher heart chakra is about love and compassion, and also encompasses love for self. It is very helpful if you have low self esteem and need to develop a greater love for the essential you. 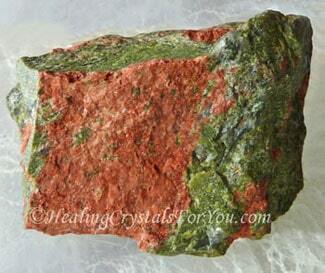 Unakite is known to help you to gain weight if you have lost weight during a period of lengthy illness. This can be helped by directing its energy towards the place you most would like the returning weight to end up. 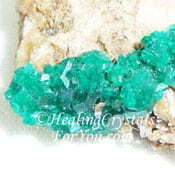 Shop for gorgeous pieces of Unakite at Exquisite Crystals, who sell high quality crystals. 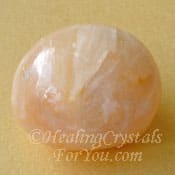 If you have been sick for any period of time and are now going through convalescence, this stone will help you to return to normal life. They are excellent healing crystals for you to use to aid healing within the heart and lungs and can aid recovery from injury. As it contains Epidote, with the greener stones having more of this energy present, their vibration is strong to aid you to create change via your actions. 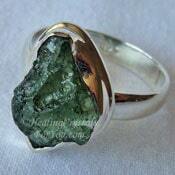 So if you take positive actions towards your goal to get better, this stone will aid the process. If you have any bad habits it also aids you to release them, including helping you to release addictions. If you have darker stones you may want to read about Red Jasper, as it is believed that the darker reddish pink stones could have an inclusion of Red Jasper in them. Its vibration within chakras such as the base or root chakra and within the earth star, help to take any excess energy down through the base to the earth for grounding. Many Unakite stones may be a very dark almost red color or a deep salmon pink color. 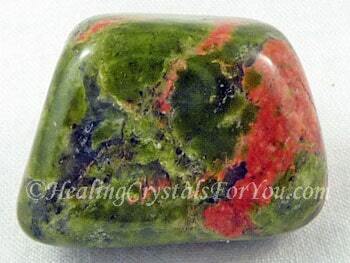 Unakite connects the thymus chakra energy with the vibration of the heart chakra. This aids you to be more loving and compassionate towards yourself and towards others. 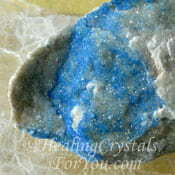 If you have been feeling emotionally confused, depressed or anxious, using these crystals will help to relieve stress. 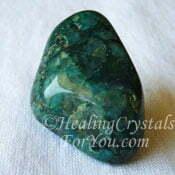 Unakite is a lovely stone and is an excellent choice, as it is known to aid you to develop clairvoyant abilities. 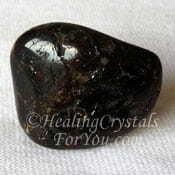 It is one of the stones known to bring through visions of a psychic nature during meditation. Any color of these stones are beneficial to use when you are doing your daily meditation. 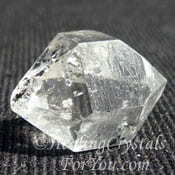 Meditating with any type of crystal is a very powerful practice, and you may choose to use any stone for this purpose. If you have addictions that you would like to break, its energy will give you help to move through the barriers that have held you back. It is quite stimulating within the third eye, as well as vibrating with a quite strong energy within the lower chakras. 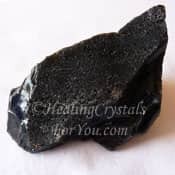 As it is a strong spiritual grounding stone, this means that you may meditate with it and make contact with spirit, but remain quite grounded while you do so. If you wish to use it for grounding, the darker the pink the better, and it is possible to get them in a number of shades of color, so keep an eye on this. If you have trouble sleeping and wonder how to sleep better, sleep with a piece of this stone under your pillow or under the bed. Any issues from the past that you need to resolve may be helped by this practice. You may also find that when you wake up you may have greater clarity about how to move forward in your life. This may also aid you to release muscle tension and help to relieve stress. Recording your dreams by keeping a dream journal may be beneficial, and as journal writing is helpful in a number of other ways this is a good practice to consider doing. It is possible to buy this stone fairly easily and it has an excellent energy to help you to let go of negative thought patterns so that your life can improve! 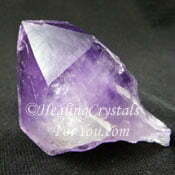 This crystal has a strong third eye chakra energy and may help you to ﻿open your psychic vision﻿. This may aid you to visualize the things you desire in your life. 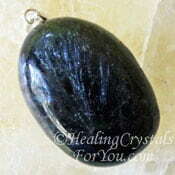 This stone is known to be emotionally balancing, and helps to bring your emotions into line with your spirituality. If you are convalescing it will help your recovery and will help you to release stress and you may start to learn how sleep better too. It helps to let go of anger and negative feelings which may manifest in disease if you keep them within you. By using this stone to release these negative thought patterns it aids you to move forwards and gain increased good health more quickly. "People who drink to drown their sorrows should be told that their sorrows know how to swim." Ann Landers. There are a quite a few crystal books currently selling, and so it is easy to buy a book about crystals and stones that will assist you to find out more about the many types of stones and crystals now becoming available. Some authors have been working with crystals for many years including Melody, who has written an in-depth very large crystal book, and Judy Hall, who is one of my favorite authors. Judy Hall has written the three crystal bibles, and in addition she has many other books that may aid you to work out new ways to use your crystals. I have written reviews on some of my favorite books, just to give you an idea whether a certain book will suit your way of thinking. To read my crystal book reviews Click Here. To help you to release addictions you could combine it with Datolite, Tantalite, Dumortierite, Hematite Crystals, Astrophyllite, Datolite, Rainforest Jasper, Staurolite, Black Obsidian, Dravite aka Brown Tourmaline, Thulite, Purple Amethyst or Smithsonite, for a more powerful result. 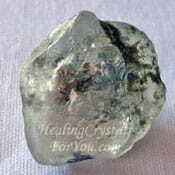 You may choose to combine it with high crystal energy stones, particularly if you are working on your spiritual growth. 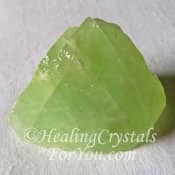 Specific stones that may work well with this stone may be the higher vibration crystals such as Herkimer Diamonds, Moldavite and Phenacite. 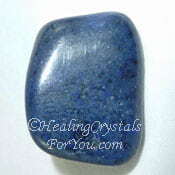 Using these higher vibration stones may help you to develop clairvoyance or psychic visions. 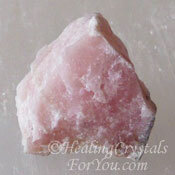 They are known to assist you to have clearer and more vivid visions when using it during meditation. Have you been having trouble sleeping? 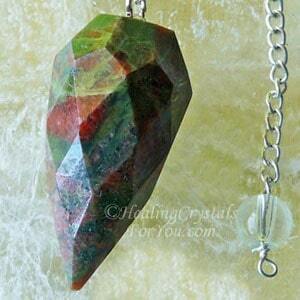 The you may choose to combine your Unakite with other stones to help you to sleep better. Stones that you might choose includes Scolecite, Howlite, Zircon, Cookeite, Stilbite, Kinoite, Afghanite, Arfvedsonite or Amethyst Crystal. 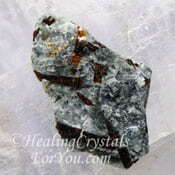 If you combine it with Red Jasper Crystals, it may give you added energy, strength and stamina. 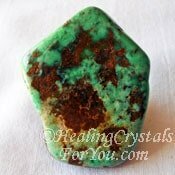 Use it with Green Calcite, Variscite, Tugtupite, Dioptase, Vivianite, Pink Calcite or Quantum Quattro to boost this stones vibration of love and compassion.